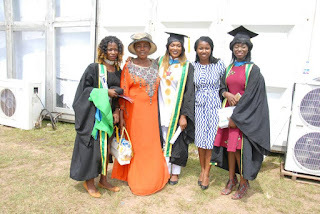 Ondo State witnessed a celebration of academic excellence as the prestigious ELIZADE University Holds its historical Convocation ceremony with so much glamour and fanfare. 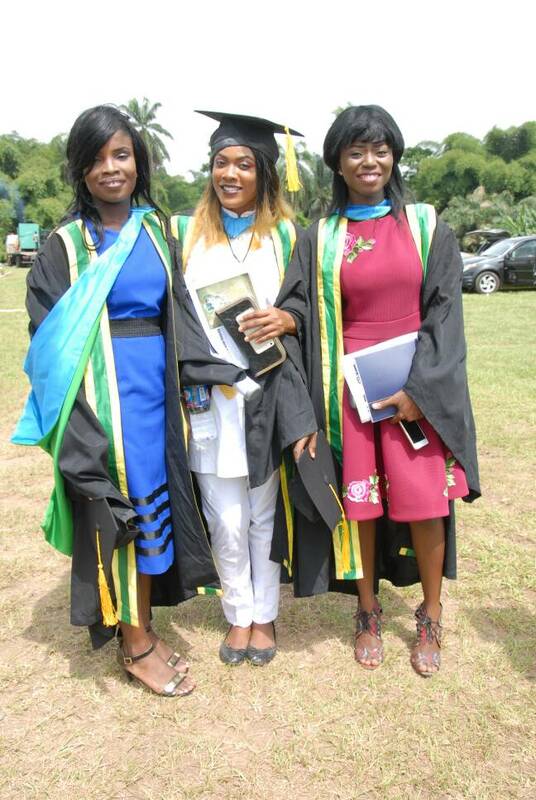 The institution which recorded impressive distinctions in results of the graduates, celebrates first class students and upper credit excellence with cash gifts and employment opportunities. A new guest in the school will have to be told it was first convocation of a private university established in 2013. 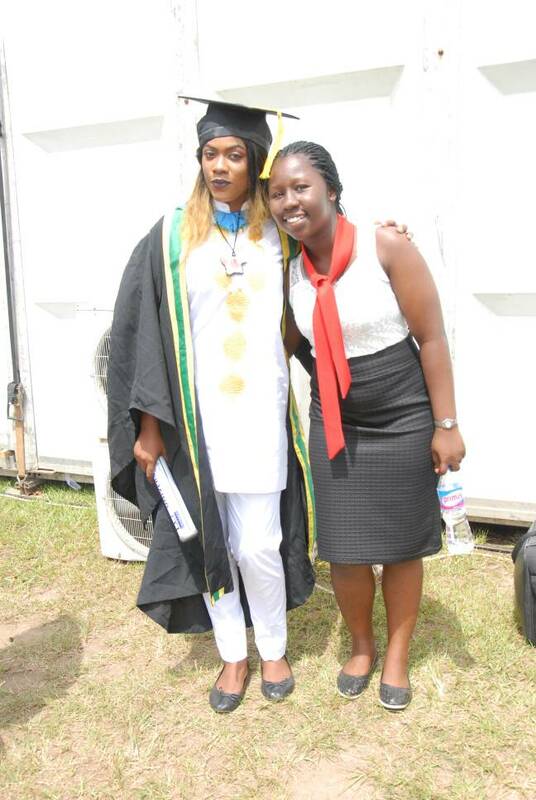 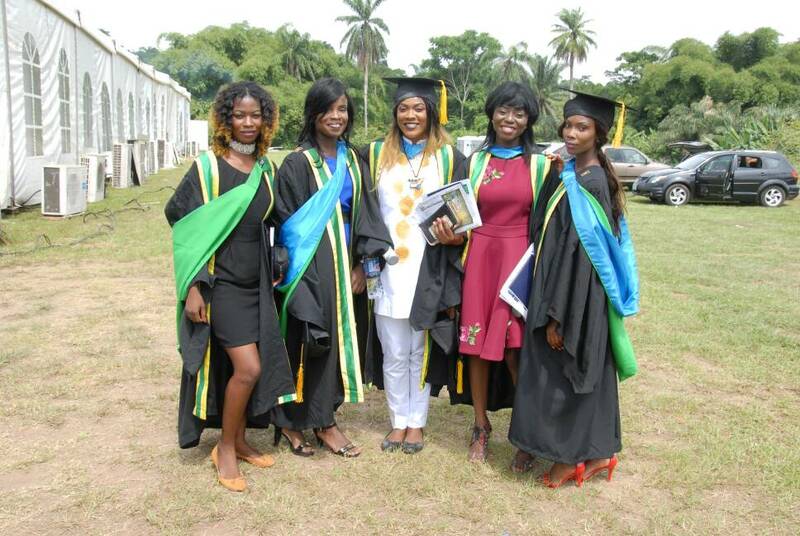 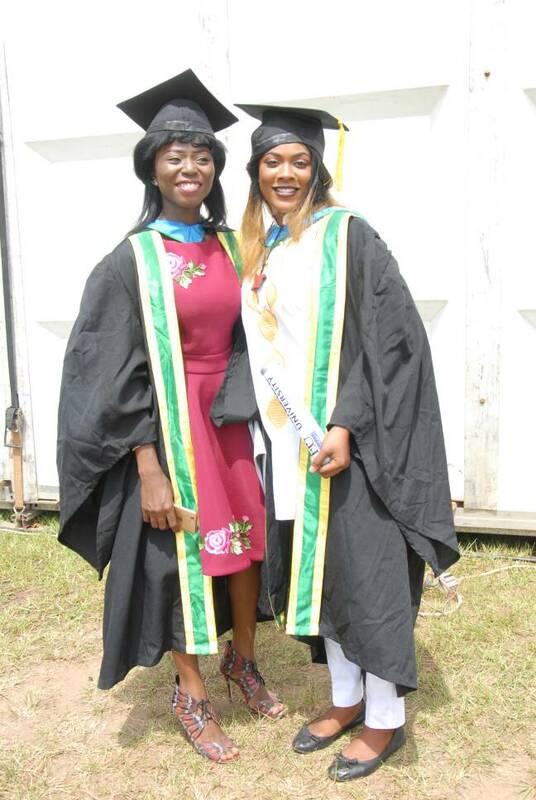 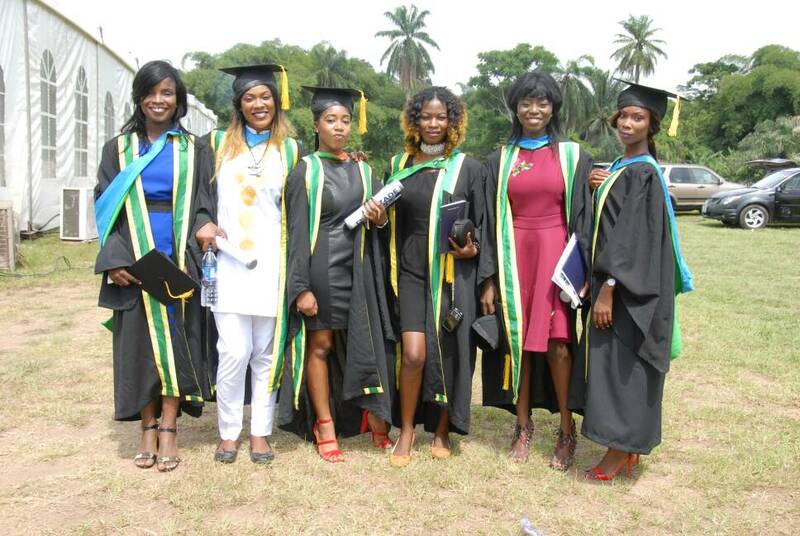 Among the 35 graduates of the citadel of learning‎, Esther Ezenwoye from Microbiology Department graduated with excellent grades on the list of top 6 best students in the institution. 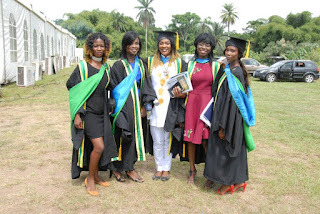 The Anambra state born media practitioner and event specialist was the former Student Union Consultative Forum PRO. 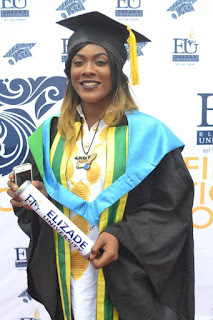 Ezenwoye was applauded by the Founder Chief Micheal Adeojo during his Speech for her deligence and display of media prowess as the PR specialist of Amity Global Network and Executive Media Marketer Of Zinni Media. The serving Corp member has been nominated as the Most Enterprising Corp Member in the forthcoming Nigeria Entrepreneur Awards 2017 holding in Abuja. 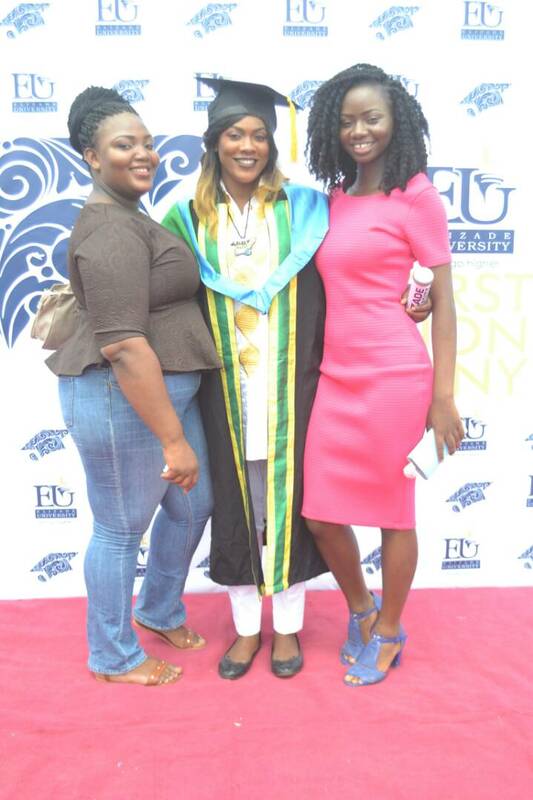 The E- Diamond Founder whose CDS Group is in partnership with Big Church Foundation was also captured at the ceremony with her Mother ( Mrs Ezenwoye Immaculate) and elder sister (Miss Peace Ezenwoye). 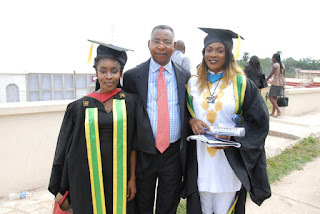 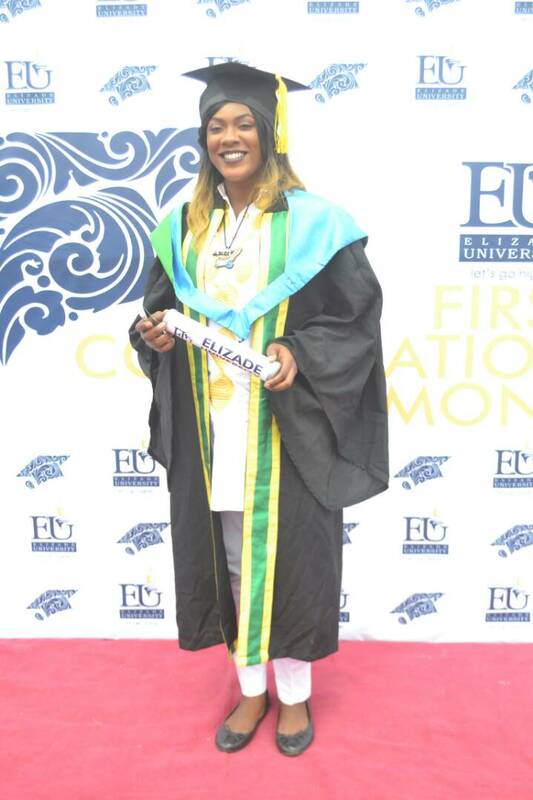 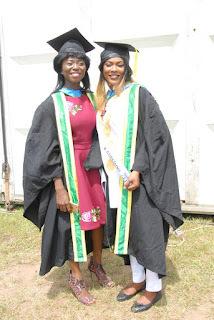 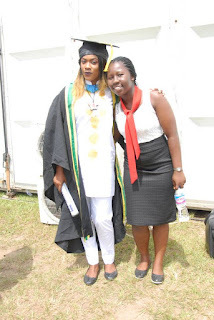 The ambitious young lady was pictured excitedly with his friends ( Adehuze Orezime, Akingbola Tumininu...) on their convocation regalias at the open field of the Elizade University, that recently unveiled a new logo for the institution.